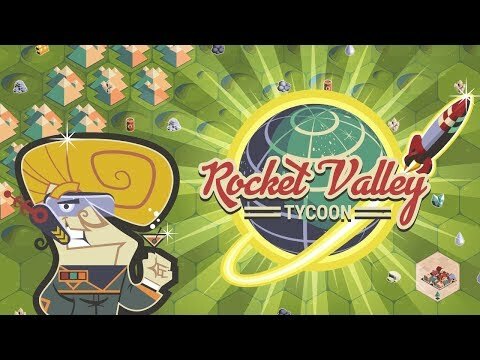 Rocket Valley Tycoon brings the strategic incremental idle gameplay to the Space Race! Tap and click your way towards the stars, harvesting and processing resources to build ever more complex rocket parts! Transport resources by building out your railroad and complete quests to unlock an ever increasing total of resources and rocket components! Build your rocket and travel to the stars in Rocket Valley Tycoon! • Idle gameplay with strategy!